I recently read D.A. 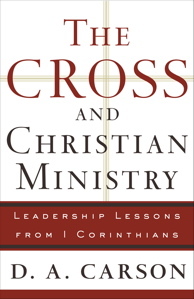 Carson’s The Cross and Christian Ministry. I picked up this book as a potential text book for a course I am teaching in the summer on 1 Corinthians at Tyndale. I was very pleased with this book. It is an exposition of a number of passages from 1 Corinthians. It is academically sound and could work easily at the level of a quality biblical commentary. However, Carson’s purpose is to take this exegesis and apply it to current needs in Christian ministry. He touches on such things as factionalism, leadership and a number of other issues. 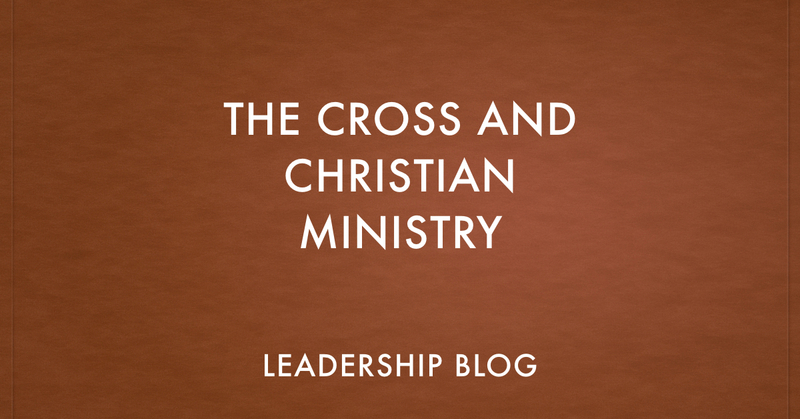 The bottom line is that leaders must rely not so much on current ministry fads but on the basic message of the cross. 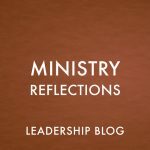 That is not to say that new ministry ideas have no value but rather all we do must be informed by the message of the cross. This was an enjoyable book and very useful for Christian ministry today.